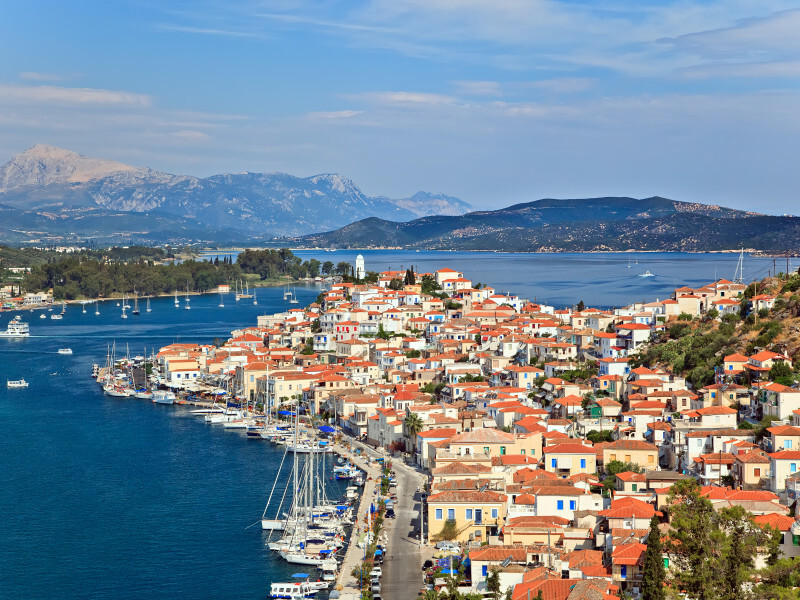 Jewels of Greece & Aegean Legends with “ICONIC AEGEAN” Cruise: Every Wednesday from April 3th until Oct. 16th. Day 04. City tour / Athens. Day 05. At leisure / Athens. Day at leisure to explore more of Athens on your own, or follow an optional excursion to Cape Sounion or Argolis. Day 06. Athens – Mykonos / on cruise. Day 07. Kusadasi – Patmos / on cruise. Day 08. Rhodes / on cruise. Day 09. Heraklion – Santorini / on cruise. Day 10. Piraeus / Departure. For the departure of April 5th, the cruise is operated by Celestyal Nefeli and rates are based on inside cabin type IA (instead of IB) and on XA (instead of XB) for the Superior class, respectively. All other departures are operated by Celestyal Olympia and rates are based on inside cabin type IB (and XB respectively). 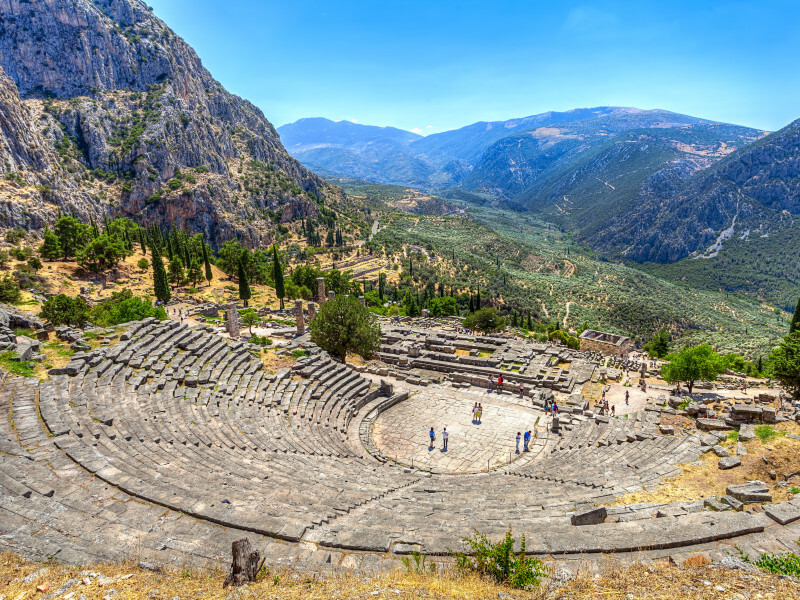 Visit sanctuary of Delphi, which had the most famous oracle of ancient Greece. 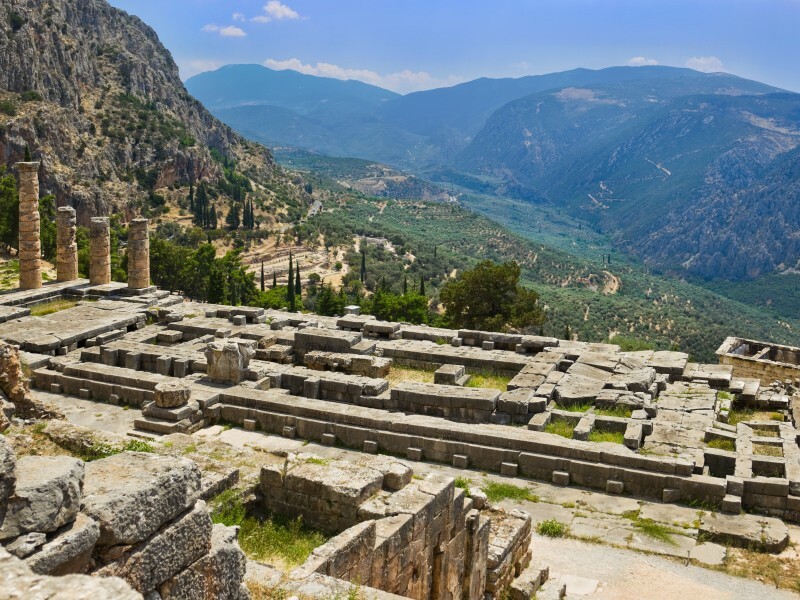 Delphi was regarded as the centre of the world.